I am so happy to share that I am in the line up official bloggers who will be taking part in Fat Quarter Shop's much anticipated 2016 Crossroads quilt-along, to celebrate the myriad of crossroads in our lives. As my first contribution to the quiltalong I was asked to share my own life-changing "crossroad" today. It was so hard to just pick one event to share - isn't life just a long string of crossroads, one after the other? Every decision you make, no matter how small or large could have such an impact on the rest of our lives, and the lives of all those around us. But if I had to choose one, it would probably have to be the 'journey of a lifetime' I took with my husband (then boyfriend) throughout 2005/6. In a moment of madness, we decided to take a long break from our hectic city lifestyle in London, and cycle to Sydney for charity. It ended up with us giving up our highly paid executive jobs in London, get married, move to Australia, and have two beautiful kids here. Here is us, looking all tanned, fit and young, photo taken on a Greek mountain pass after many hours of tough cycling to the top. Altogether we cycled for an entire year, with our tent on the back, roughing it a fair bit. So many memories - good, bad, hillarious, and at times downright scary. Probably the biggest crossroad 'moment' though was meeting an Aussie couple in the middle of the Australian outback, who took pity on our tired and bedraggled states, and invited us to their house in Adelaide (South Australia) for a break to recharge our batteries. We weren't intending to cycle down as far as Adelaide, but the offer of sleeping in a proper bed and having some home comforts after an entire year on the road (and a month in the Aussie desert) was simply too good to resist. We changed our route, and did the detour to Adelaide. So glad we did - we fell in love with the city, the relaxed outdoor lifestyle, miles and miles of empty beaches, the vineyards, the people - well everything really. 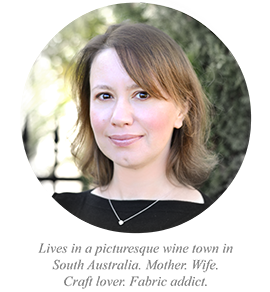 We had no intention of moving to Australia up till that point - so it was definitely a life-changing crossroad! As for Down Grapevine Lane - 2015 was definitely a major crossroad year for my little brand. So much was squeezed into one short year! This year, I refocused the business back to my initial vision of designing and blogging (rather than selling hand-made goods, which became all consuming during 2014). I started to quilt 'properly' - not just little patchwork projects but making real big quilts. I started working with the big fabric houses for the first time. Then half way through the year something really 'big' happened. Then a few months ago something else equally 'big' happened. Needless to say there has been a LOT of secret design and sewing going on behind the scenes over the latter half of 2015 (official announcements coming in the new year). These two major events have really defined the future path for me and for Down Grapevine Lane, and I am SO excited about 2016 and what it will bring. But most importantly, I met so many lovely people in this global crafty community through the powers of social media, and I built a lot of real friendships along the way too. I am so very very grateful for those people (you know who you are!). Back to the 2016 Cross-roads Quilt-along, as with the 2015 Snapshots quilt-along, the Crossroads quilt along is also for the benefit of a chosen charity. This year's charity is March of Dimes, an amazing organisation whose mission is to prevent pre-mature births and give all babies a fighting chance. 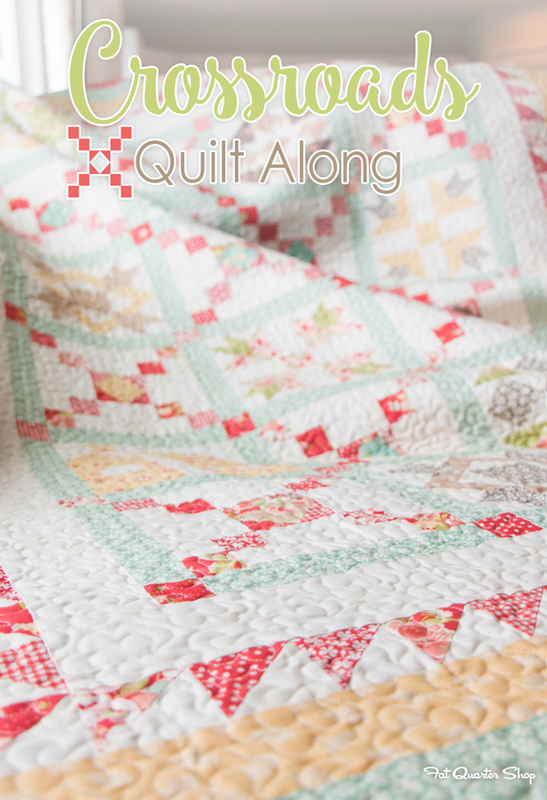 You can get more information about this quilt-along and how to join in Fat Quarter Shop's blog. 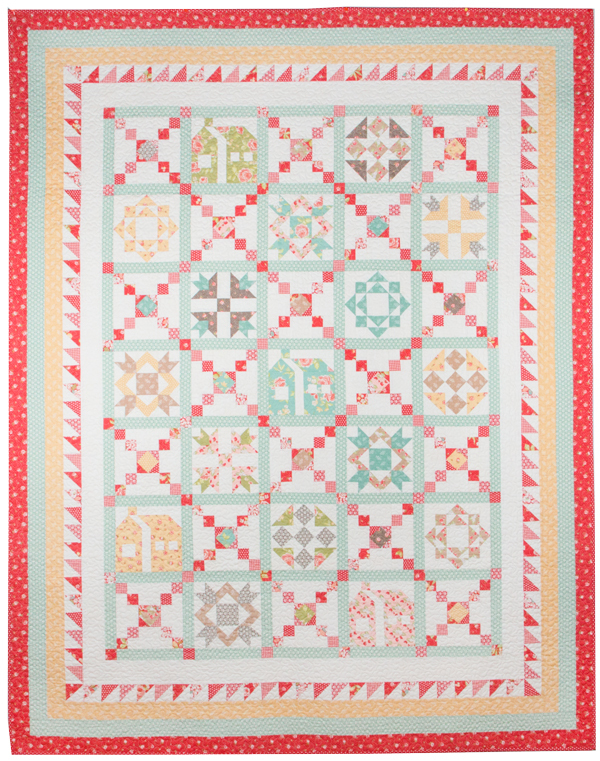 The quilt we will be making is so pretty! 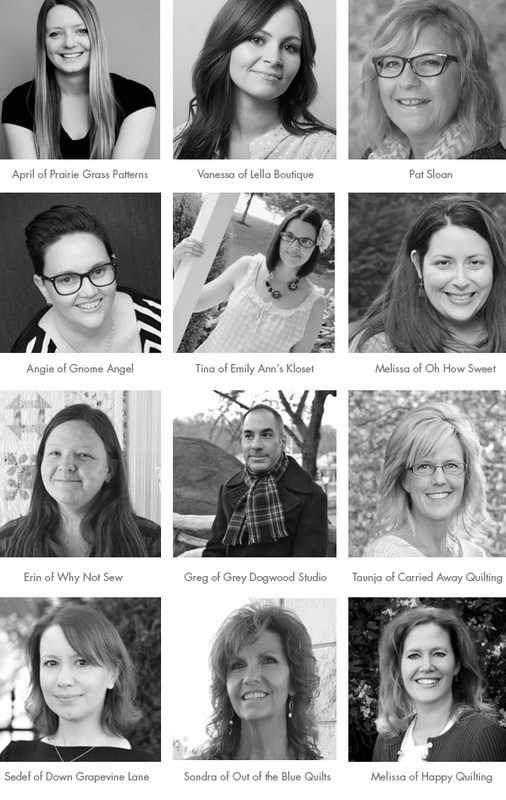 Here are all the bloggers who will be participating in the quilt-along. Pop over to their blogs and read about their crossroads moments! I really look forwarded to getting to know you this year Sedef and sewing with you too! Thank you so much Chris! Wow! You guys are really crazy, I am familiar with katara pass, I bet Greece was probably the hardest place you cycled through. You are so adventurous!! I cannot wait to hear your good news!! I'm so excited for you. (Bet I can guess both of them. 😉) You've worked so hard. All the best! Apparently happy faces make question marks lol. Looking forward to sewing with you this year . . . and especially looking forward to hearing your big announcements. What fun! © 2015 Sedef Imer / Down Grapevine Lane. All rights reserved. 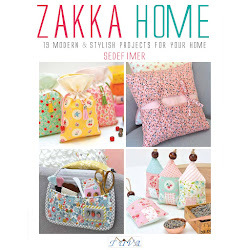 The content and pictures on this site are the property of Sedef Imer unless otherwise stated. If you wish to use any of my pictures please credit this site as the source and provide a link to the original post. Please do not alter or combine my pictures in any shape or form, and please do not use any site content other than pictures. If you see an image on this site that has been credited incorrectly or you wish for your image to be removed, please contact me. All my free tutorials and patterns are strictly for personal use only and can not be used for commercial purposes without my express permission. © Down Grapevine Lane 2015. Powered by Blogger.